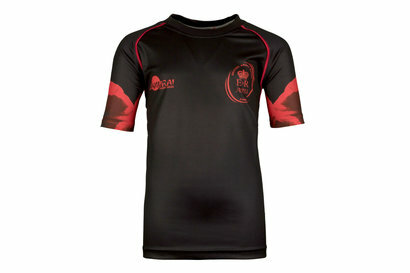 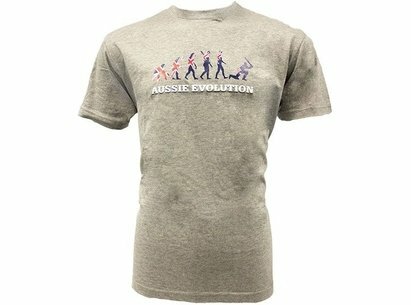 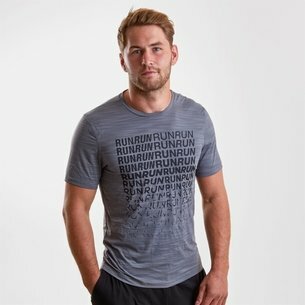 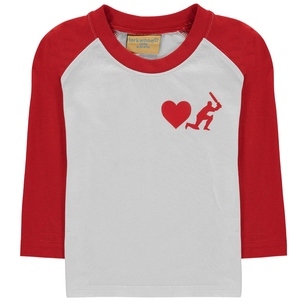 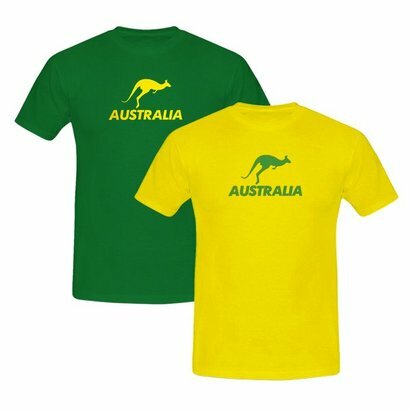 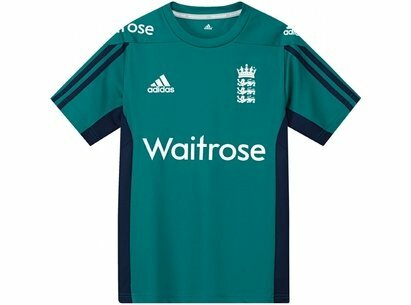 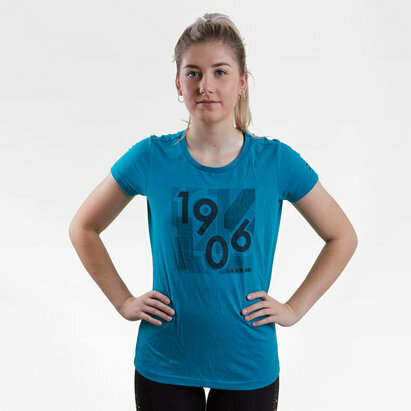 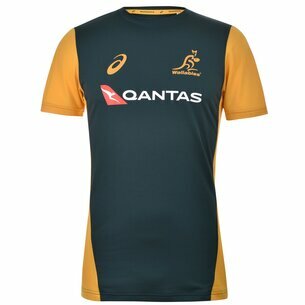 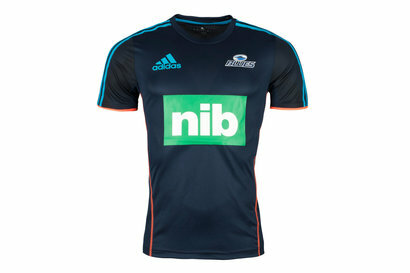 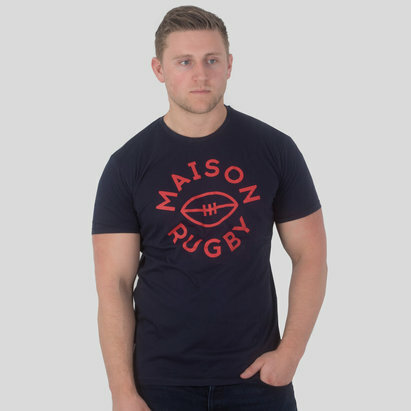 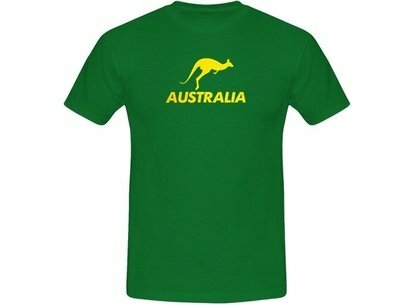 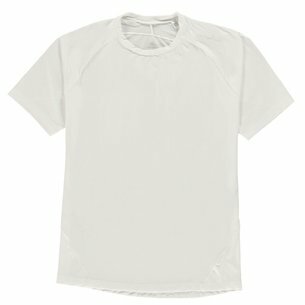 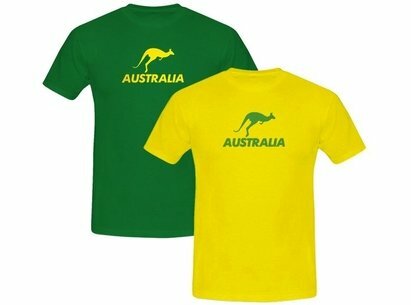 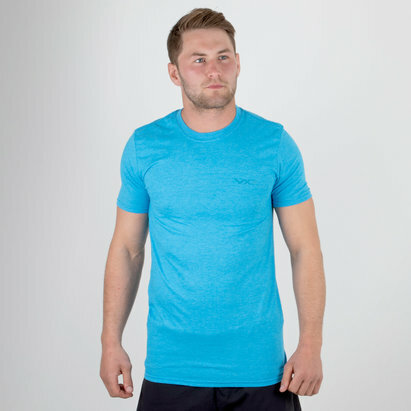 Barrington Sports is the leading UK supplier of Training T-Shirts and Tank Tops. 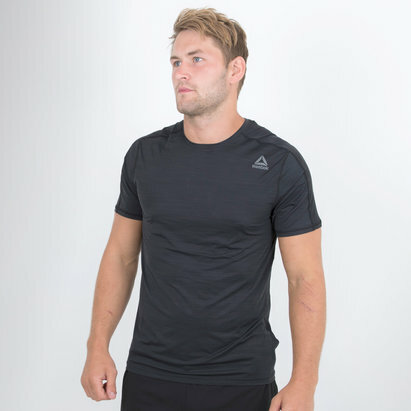 We are a recognised stockist of all the pre-eminent sports brands, and offer an excellent assortment of Training T-Shirts and Tank Tops . 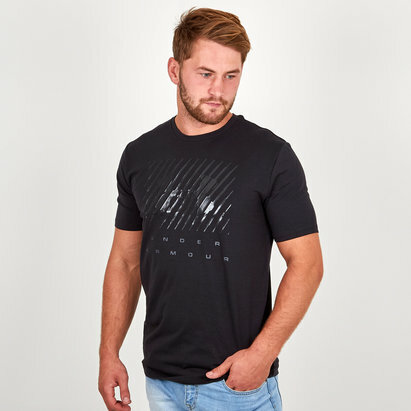 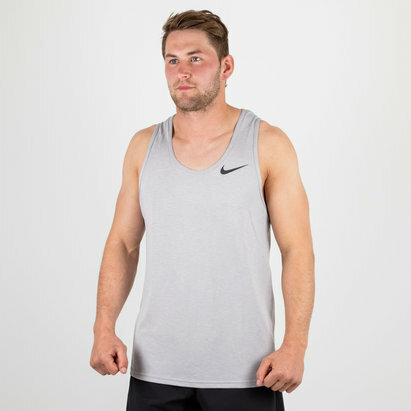 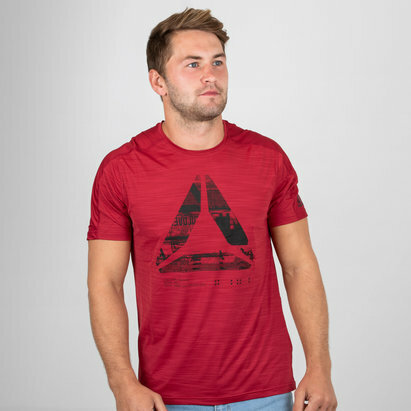 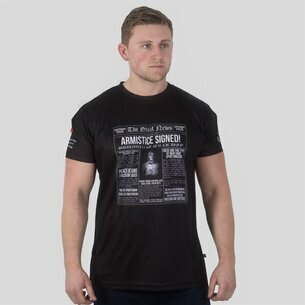 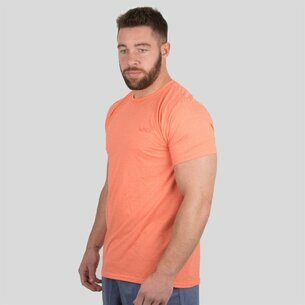 Take a closer look at our impressive assortment of Training T-Shirts and Tank Tops and we guarantee you'll find all the latest products at competitive prices. 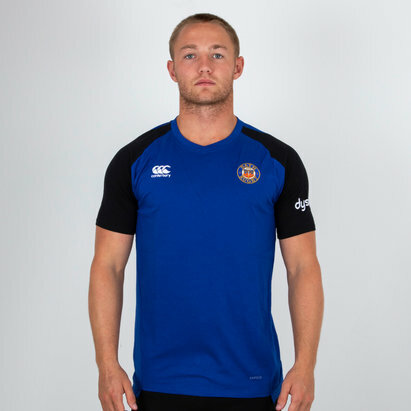 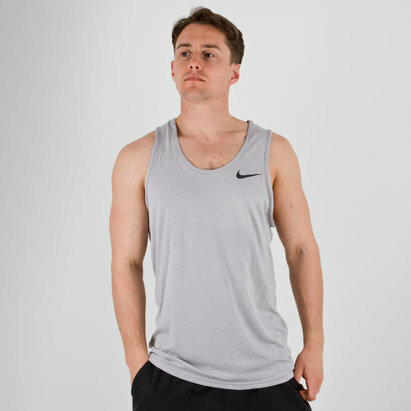 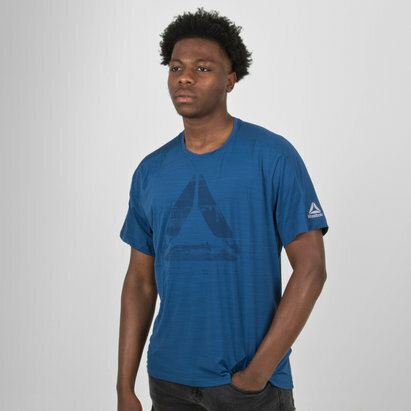 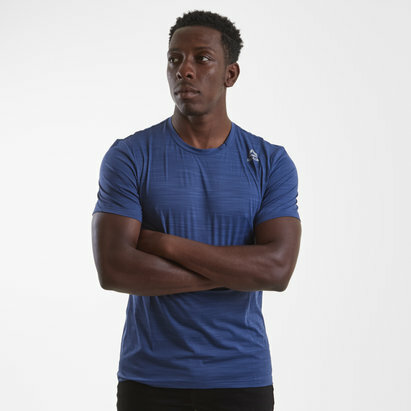 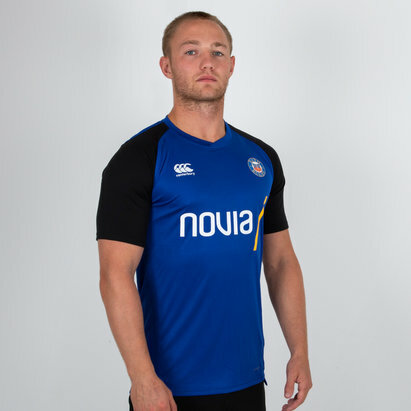 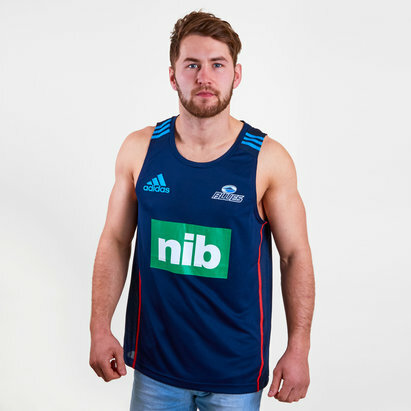 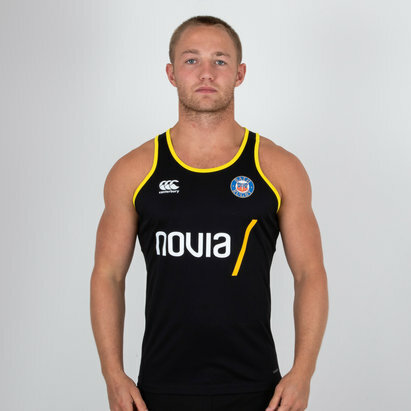 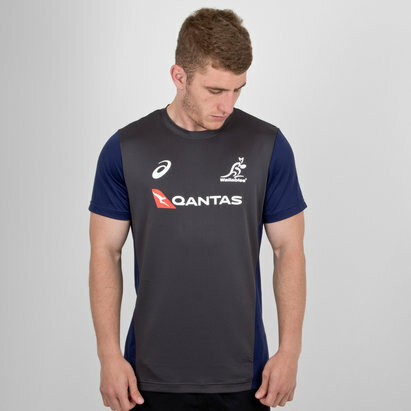 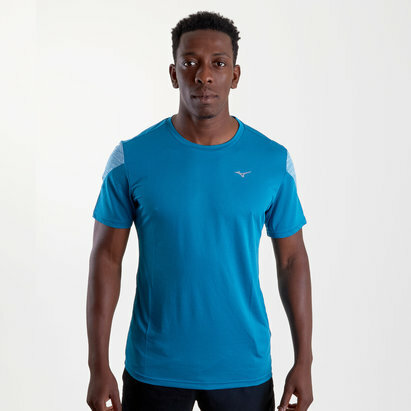 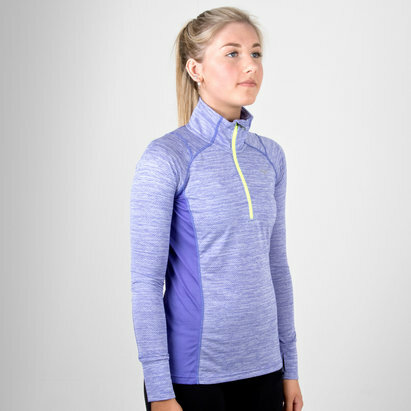 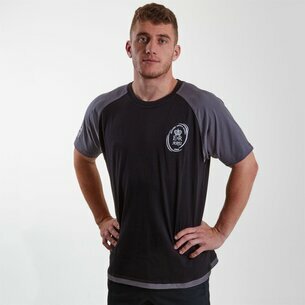 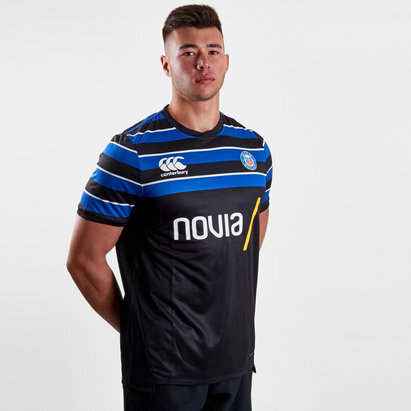 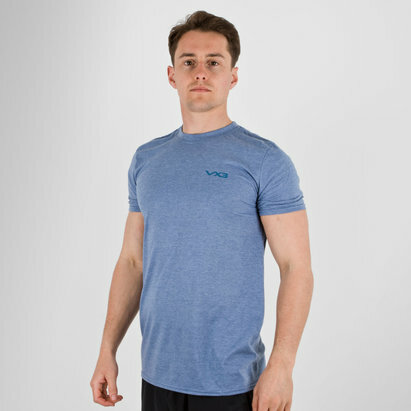 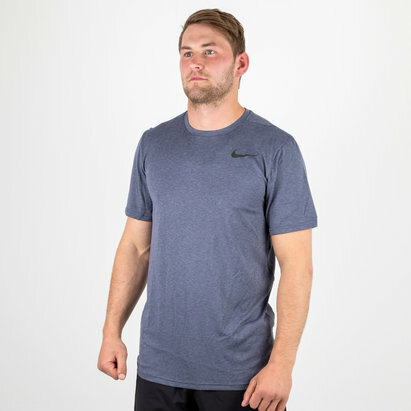 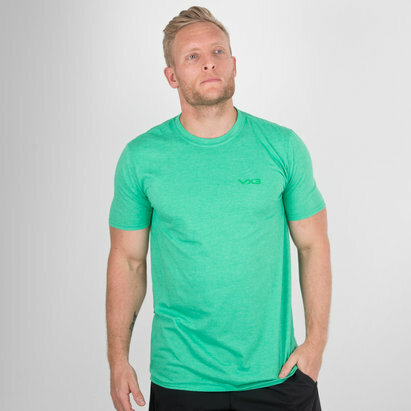 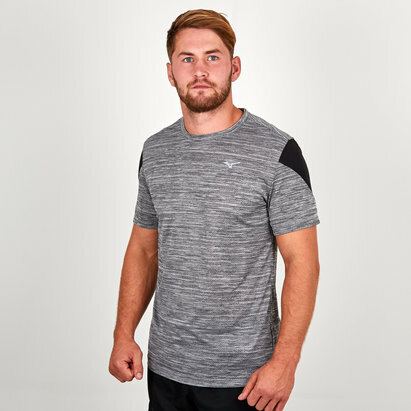 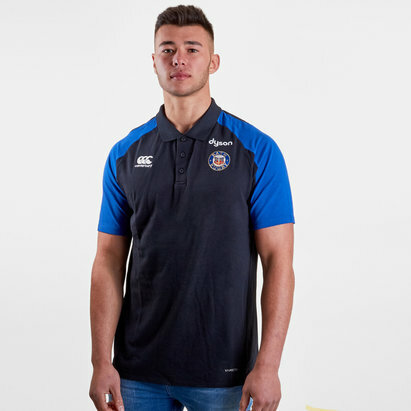 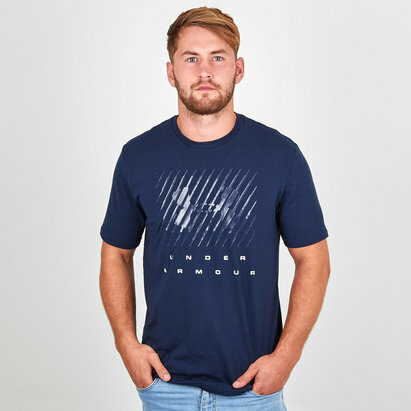 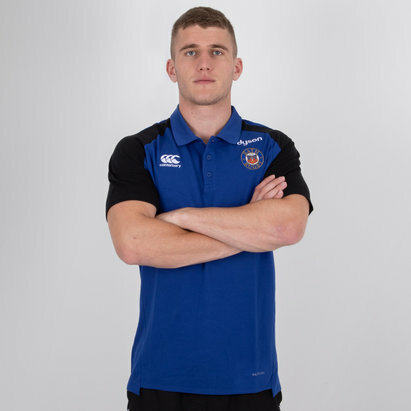 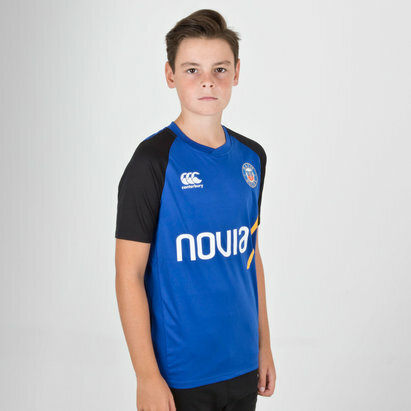 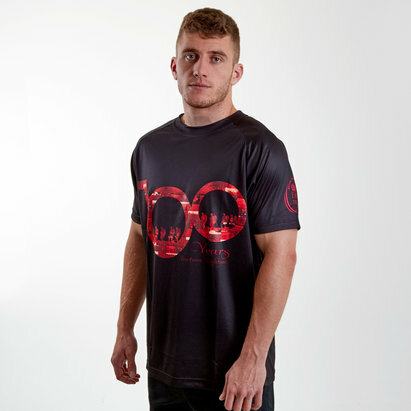 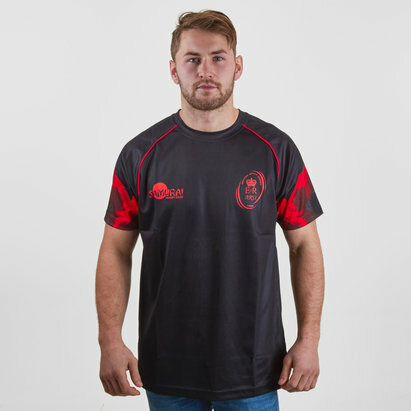 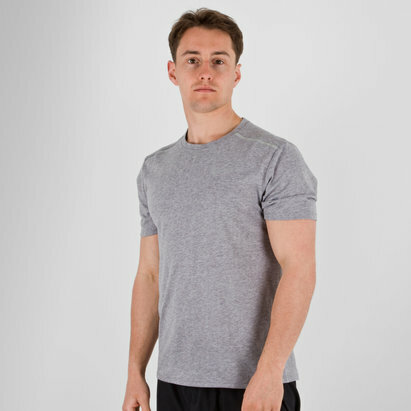 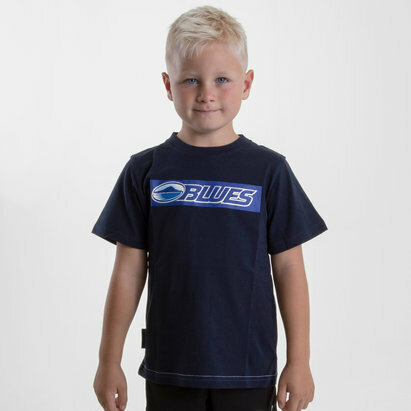 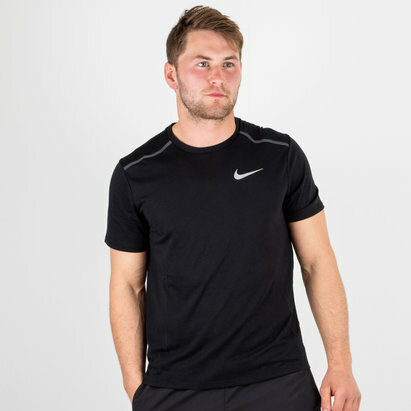 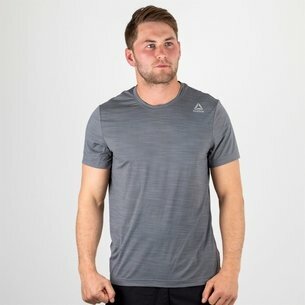 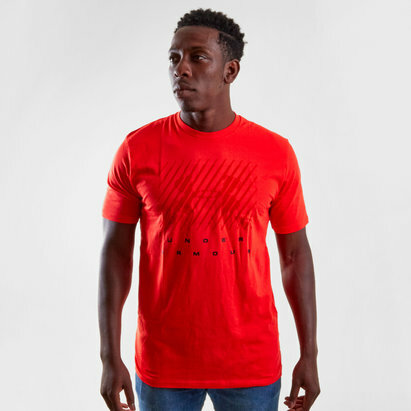 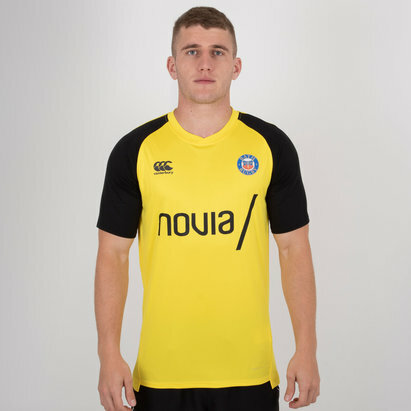 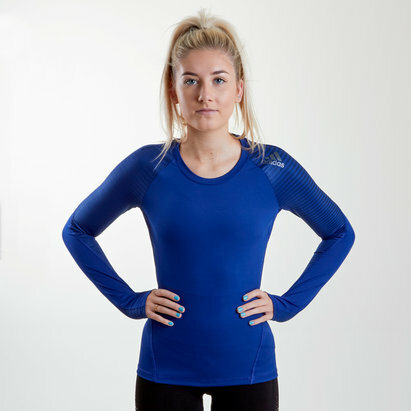 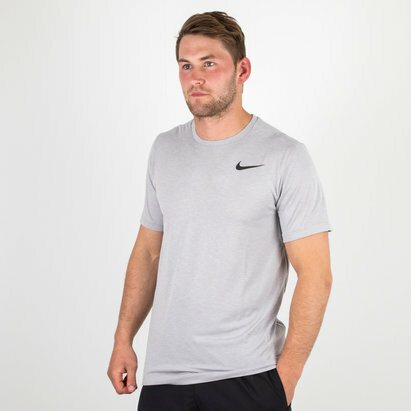 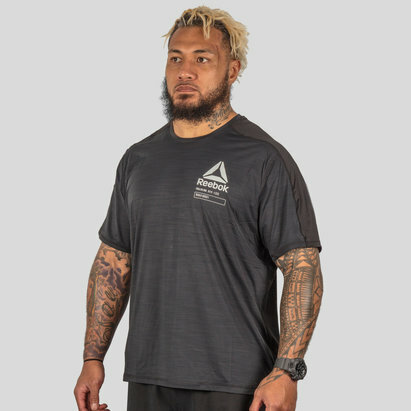 Whatever your standard or ability, we stock a range of Training T-Shirts and Tank Tops to meet the needs of every sports person from beginner to international star. 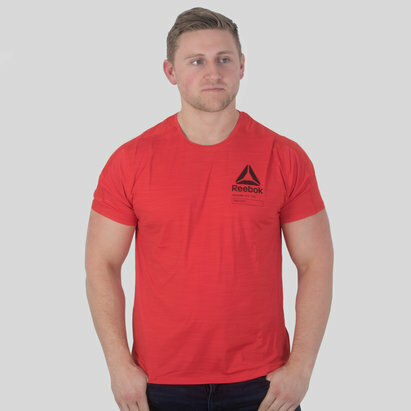 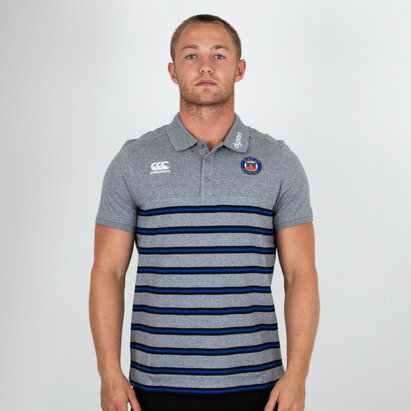 If you're struggling to find the Training T-Shirts and Tank Tops you're looking for or need some advice, simply contact our 5 Star rated Customer Service Team, who'll be happy to help.